Limited Time Bundle Offer - Buy 2 Multipurpose Sponges and get another Sponge absolutely FREE!! Just use the discount code SPONGE at checkout! 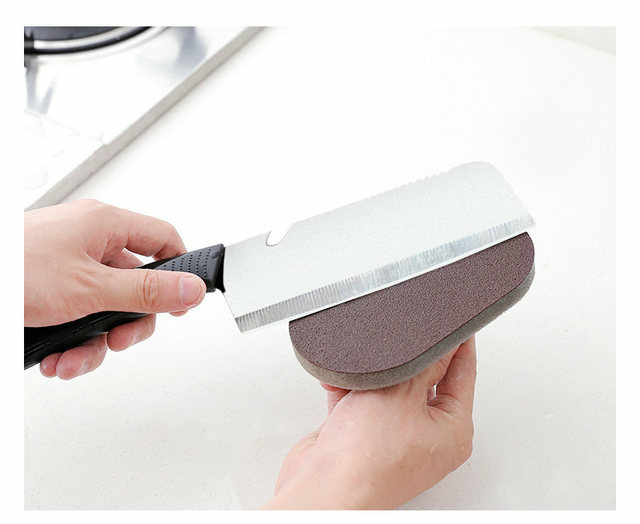 The cleaning sponge's inner layer is a high density sponge, the outer layer is made from a nano emery process, has good flexibility, rapid and effective cleaning. Lightweight for portable holding. Easy to clean and dry. With anti-slip handle for comfortable and convenient gripping. Removes grim easily without too much scrubbing. 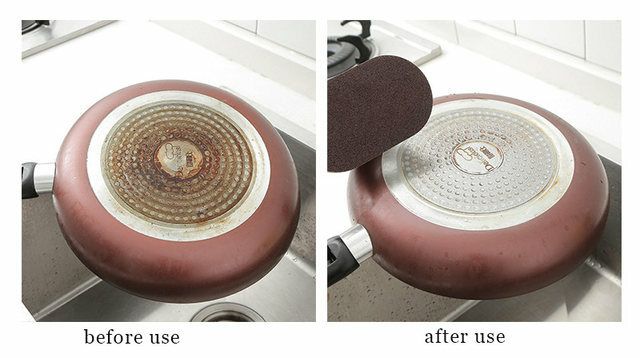 Suitable for kitchen area, bathtub, tiles and other flat hard surface cleaning use. 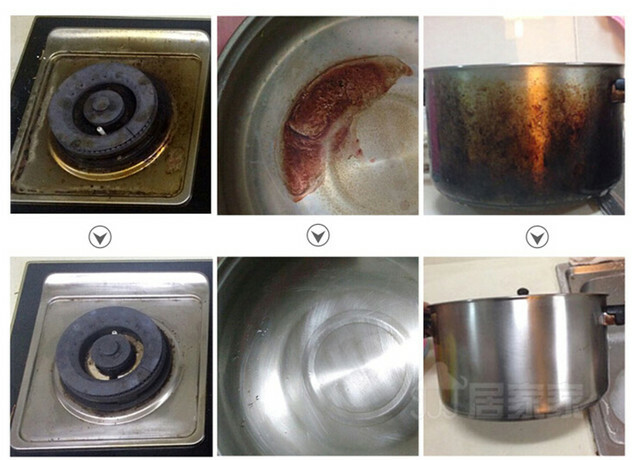 Use: For Cleaning Purpose for Stove, Steel Pans, Grills, Oven etc. 100% Brand new , Eco-friendly. High quality , durable and safe to you. A multi-purpose cleaner, can cleaning dishes, pan, pot, hearth and so on . 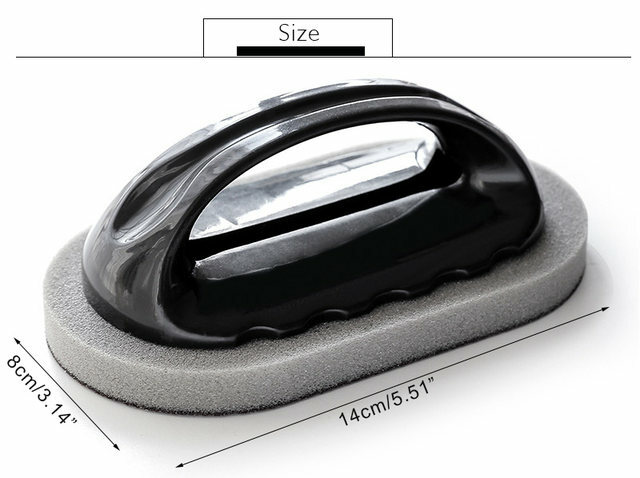 It can be knife sharpener too.